Issaka Ibrahim and Kingsford Opoku scored for Dreams FC and WAFA respectively as the two teams shared the spoils at the Theater of Dreams in Dawu. 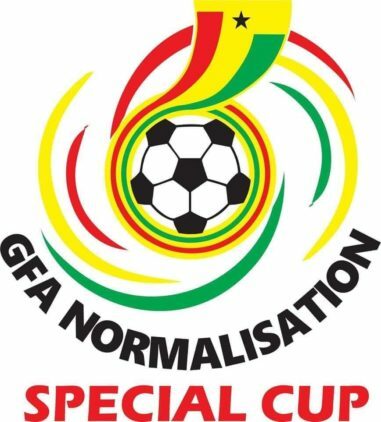 Goals from Fuseini Ganiu and Solomon Afriyie Osei handed Eleven Wonders a 2-0 win over Berekum Chelsea at the Nkoranza Park. Karela United recorded the biggest win this week when they thumped Inter Allies 3-1 to maintain their unbeaten record at the Anyinase CAM Park. Darlington Gyanfosu, Isaac Kwain and Patrick Yeboah scored three first half goals with Abdullah Warris getting the equalizer for Inter Allies. Ebusua Dwarfs and Elmina Sharks played out a goalless draw in the regional derby at the Cape Coast Stadium. Abdul Fatawu Safiwu scored his fifth goal in the competition as he converted from the penalty spot to help Kotoko pull out a 1-1 draw with Bechem United at the Nana Gyeabour Park in Bechem. Kojo Achau Owusu scored for Bechem United. Amos Addai’s solitary strike gave Ashanti Gold a 1-0 victory over Medeama SC at the Len Clay Stadium in Obuasi. Kojo Obeng Jnr scored his second goal in the competition as Hearts of Oak managed a 1-0 win over Liberty Professionals.